Wallaces articles are the perfect “let’s get started” projects. They are presented in a manner very much like the olden days Cinemagic magazine would have done , if it had video capability. 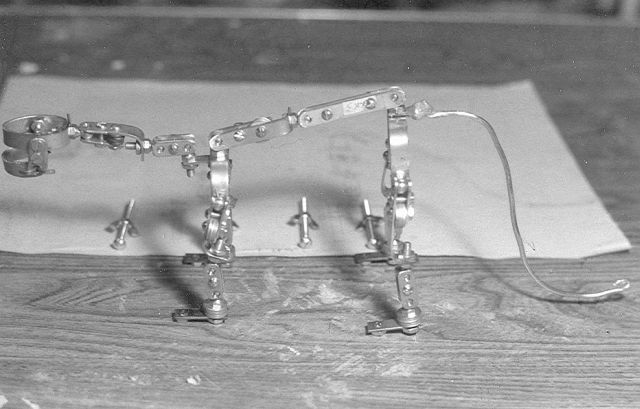 Here is how I built my Monoclonius stop-motion model, using a ball and socket armature made in the manner described in my video. The first step is to cut a sheet of cotton bunting into 1/2″ wide strips. Tightly wrap the armature with this bunting like a mummy. Glue the loose ends down with rubber cement. This bunting serves two functions: Protection for the armature, as well as a anchor on which to glue the the foam rubber. Now, glue on bits of upholstery foam with contact cement. Don’t worry if you glue on a piece that is too big, it can always be trimmed down later. Keep doing this until you have a rough general shape. 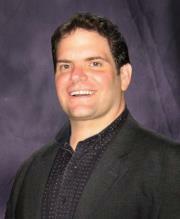 For facial, neck and leg muscle detail, unroll a cotton ball and pull off a small swatch of cotton. Using a brush dipped in liquid latex, simply brush the cotton onto the upholstery foam. Shape with the flat end of a small screw driver.This is great for building up around the eyes. Glass eyes from a taxidermy supply, or glass doll eyes are the best choice. On this particular model, I used wooden macrame beads. 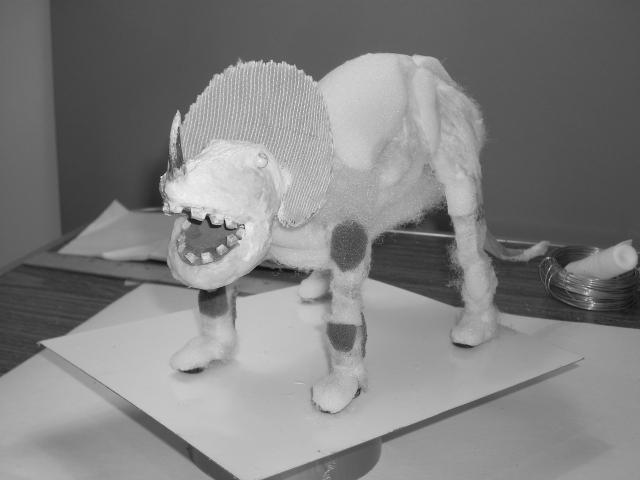 The teeth were made of scrap balsa wood, cut to size and glued into the mouth with contact cement. 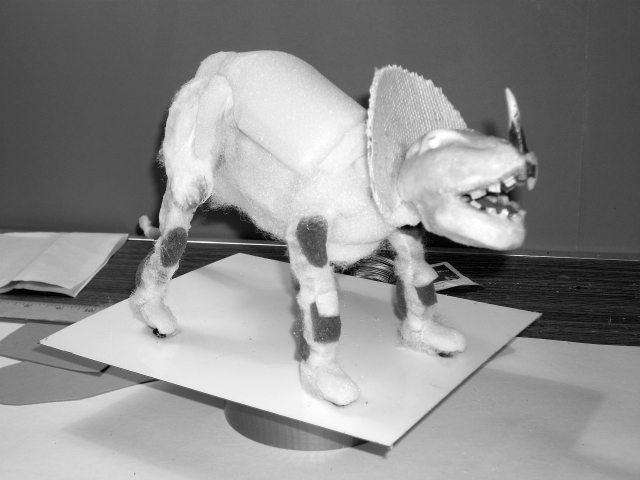 The horn was made in a similar fashion and attached with rubber cement. This is later strengthened by a coating of liquid latex. To finish the feet, cut into the foam with small scissors to make the channel between the toes. Sculpt the toes by rounding off the foam with scissors. The back of the foot can be built up with cotton and latex. 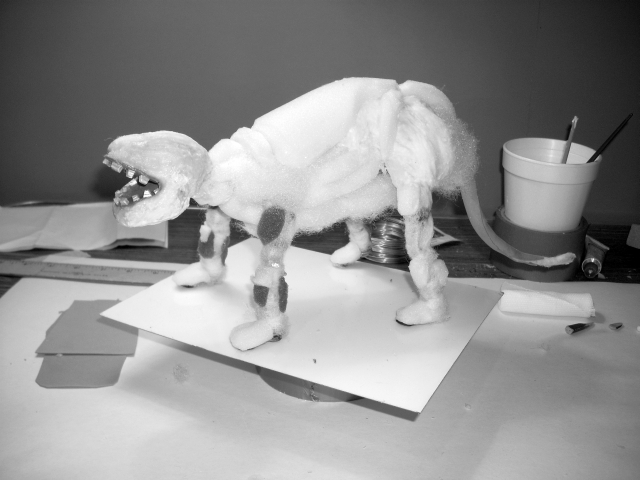 The bony structure around the creatures neck was cut from a cardboard cereal box. Wood glue was applied to the cardboard shape and a piece of regular gauze bandage (from a drug or dollar store) was glued to the card board. When dry, flip over and repeat for the other side. With both sides try, trim down with a pair of pinking shears to give the edge a jagged look. To skin the model, I used the same type of gauze bandage, cut to shape and glued on with contact cement. Just tack it on. When you have the model covered with gauze, brush liquid latex onto the gauze. I found that only one coat was necessary because I liked the texture of the gauze. When dry, paint with acrylic paint. Another variant is to mix in a small amount of liquid latex into the acrylic. It’s up to you. I have found that acrylic without the latex works just as well. 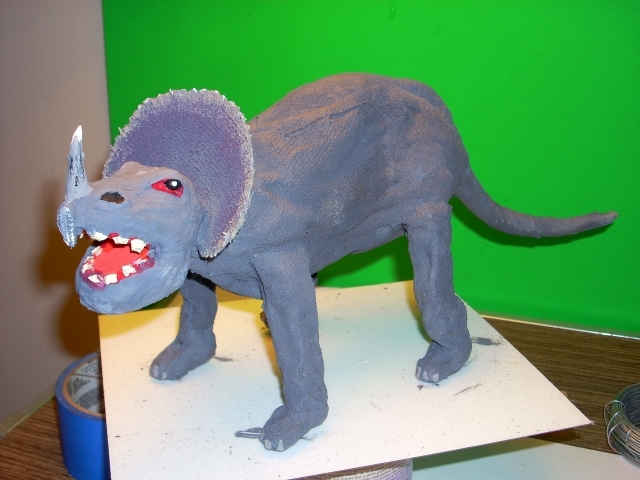 Keep in mind there are many ways to construct animation models and this is just one of them. Feel free to experiment and come up with your own variations.